Multinational business enterprises are gradually moving ahead of streamlining their financials, supply chain vendor departments, and procurement and billing processes for ensuring a business process which is very transparent. The small and the medium enterprises are all gearing up for in the field of technology for taking their business to the next level. Companies require an ERP software which helps the top management professionals of a company in taking sound business-related decisions along with expanding their businesses by using the same. Companies now want a more comparative knowledge base which is way beyond SAP Definition and explains SAP S/4 HANA and Oracle ERP Cloud in much detail. Exploring ERP solutions consumes time and money, however, investing in an ERP solution which goes right till the end user is very critical. Companies want to train their employees appropriately with the help of these technologies and make sure that the employees are well-versed with the ERP software which meets the business requirements of the company. Failure to do so may result in the failure of the company eventually. SAP S/4 HANA has a built-in sales feature which has a platform for the sales teams. These teams are capable of managing the accounts, building invoices, managing the orders as well as contracts, and streamlining the procurement processes which use the ERP interface. SAP Full Form System Application Product has entirely disintegrated the Customer Relationship Management Tool and instead placed parts of the same in S/4 HANA ERP. This was all performed by encompassing an option of customer records in the financial. Sales and procurement parts of the ERP. SAP S/4 HANA does not have any marketing and customer support feature and those are required to be purchased separately from them in the form of marketing automation and helpdesk software packages. SAP C/4 HANA suite offers a customer experience suite which can be used by the company for the purpose of customer management. 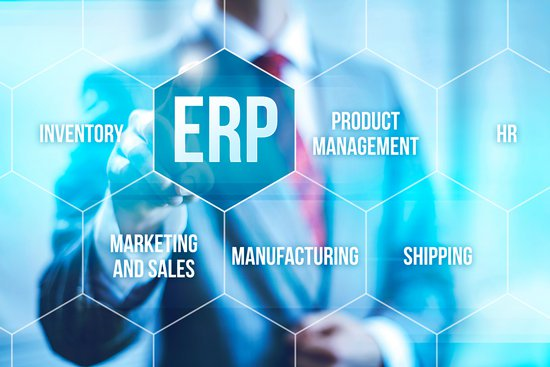 Oracle does not have a dedicated sales tool in its ERP Cloud and because this confusion can be caused for the companies which heavily rely on their sales departments. ERP Cloud is stated to have a big bandwidth of the financial records of a company and the EPR platform has all an all-round base because the critical consumer information which is all saved and managed within the ERP platform. There are tabs which can be filtered as per the customer like the financial records, quotes management, order and the procurement tools. The companies which are more comfortable with a traditional CRM tool or sales enablement tool can still work with the traditional stand-alone customer experience, marketing, sales, service, and social tools which are offered by Oracle. These traditional tools can be easily merged with the cloud. This was initially built keeping in mind the big business conglomerates which have to streamline all business process into one, by merging the inventory, manufacturing, sales, marketing, warehouse management, and all the other professional services into one structure. This is apt for Omni-channel retail and supply chain industries which require business organization as well as an e-commerce structuring. This is based on a more internal financial pathway which joins the whole company. 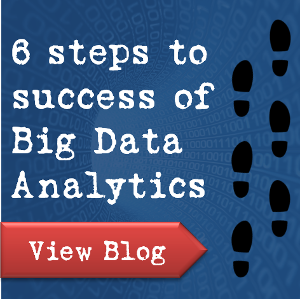 Oracle encourages all companies for integrating their data and then analyses as well as manipulates the same for meeting their financial demands. The modules similar to SAP can be bought individually and then built for meeting the demands of the customer.